Hey guys..m back with a new post where i review this toner i have been using everyday since 15 days now. 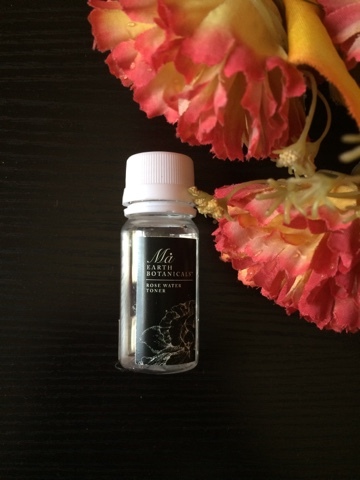 Coming to the details first, the Ma Earth Botanicals Rose water toner costs Rs 575 for 230ml. As you can see below, it is a transparent liquid which has no artificial colours added to it , which is great. 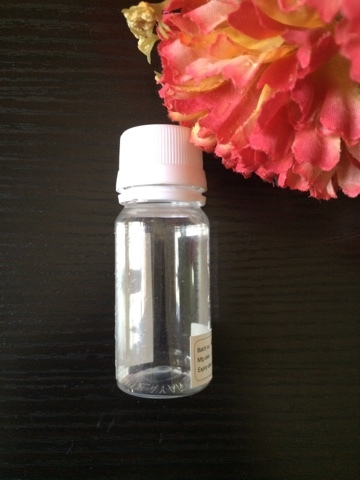 Coming to the toner, it is prepared through steam distillation process and is 100% pure rose water. It is free from alcohol, paraben and sulphates. It has no artificial fragrance. All these properties combined makes it completely safe to be used on the skin. Coming to my experience with the product, i have been regularly incorporating this toner into my cleansing-toning-moisturising routine and i am very happy with how it has worked for my skin. Toning is so so essential as it helps tighten our pores and clears dirt and impurities. 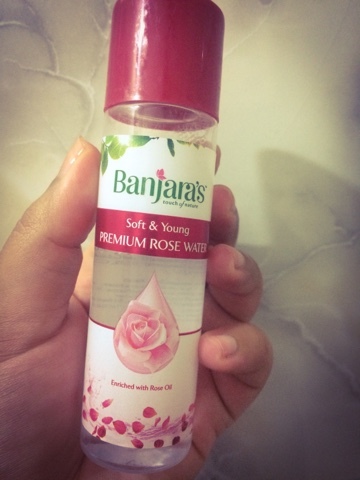 Nowadays finding a pure rose water natural toner can be a task and i have myself used many toners which sell you truckloads of chemicals in the name of rose water. But guys, honestly this is one toner which i highly recommend keeping in mind the properties i have listed above. 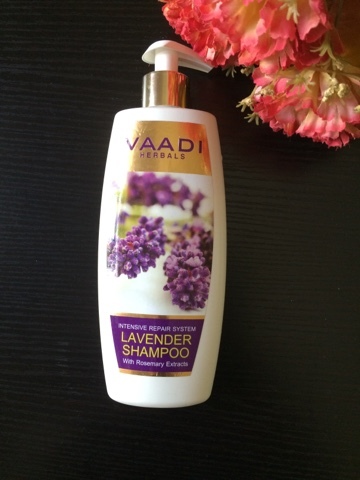 It did not cause any tingling sensation when i used it and is very gentle on my skin. 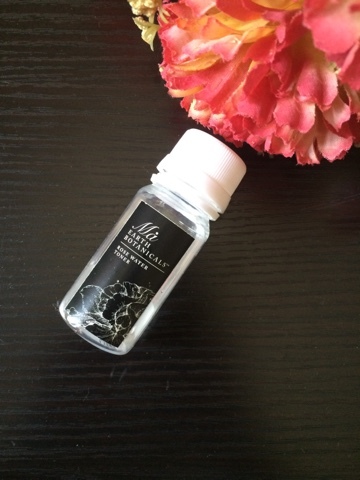 I give this toner a 5/5 and it is one of the best toners i have used till date.